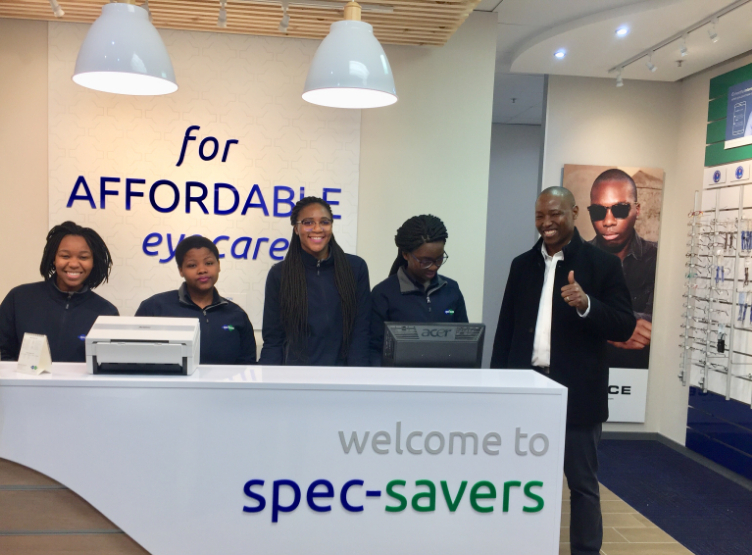 Spec-Savers Gugulethu welcomes all our patients with a smile and a warm heart when they visit us. Our store opened in July 2010. With 1 Optometrist, 5 staff memebers, we are able to offer our patients 1 state-of-the-art testing room equipped with a Fundus Camera and Auto Refractor. 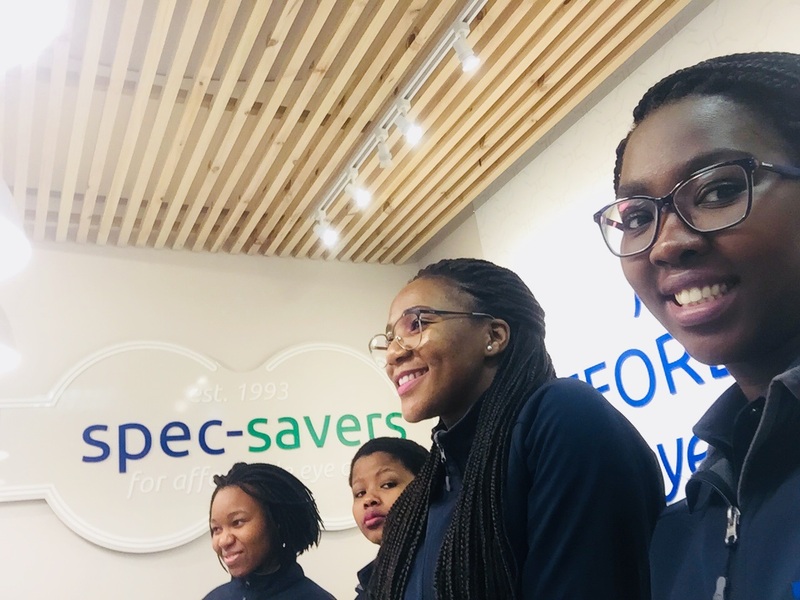 Our Optometrist strives for th ability to prevent blindness, Identifying various diseases in the eye and referring a patient to a specialist if required. 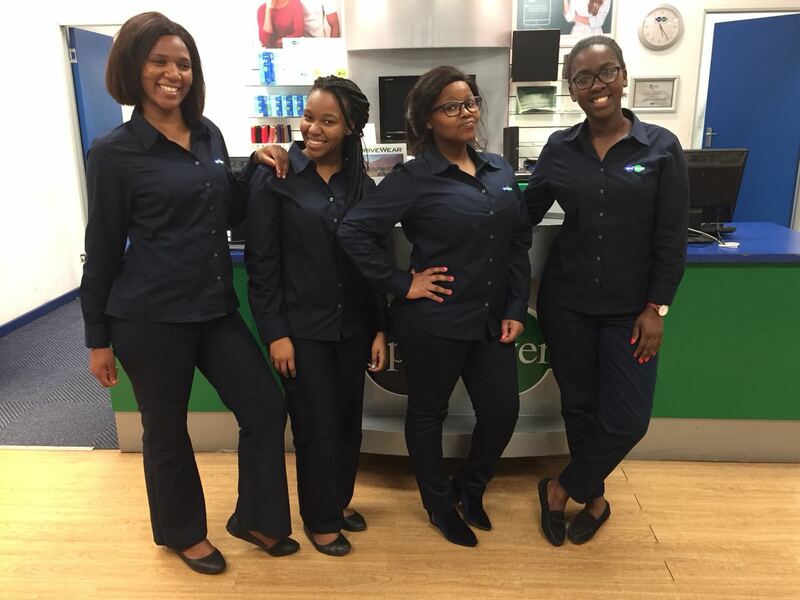 Why not make an appointment online at Spec-Savers Gugulethu today to meet our friendly team!